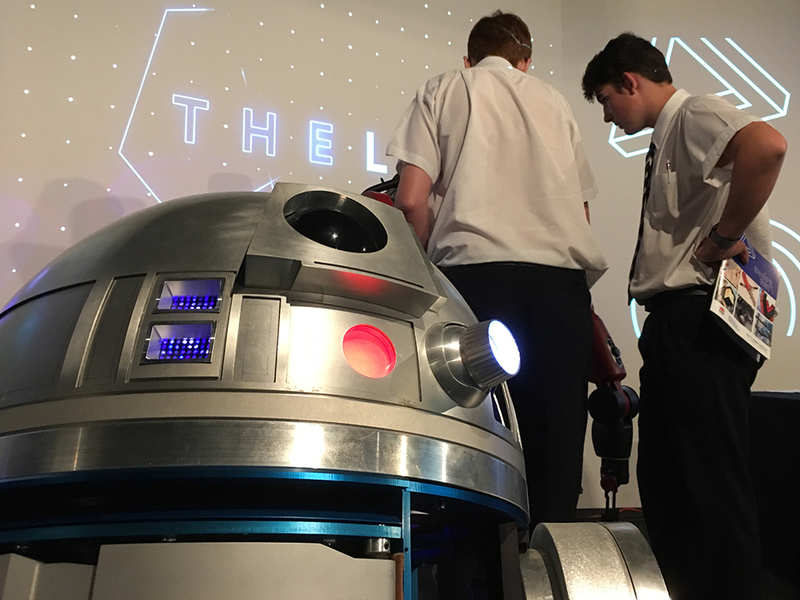 Pieces Live is a special range of workshops following the Pieces Project's concept. 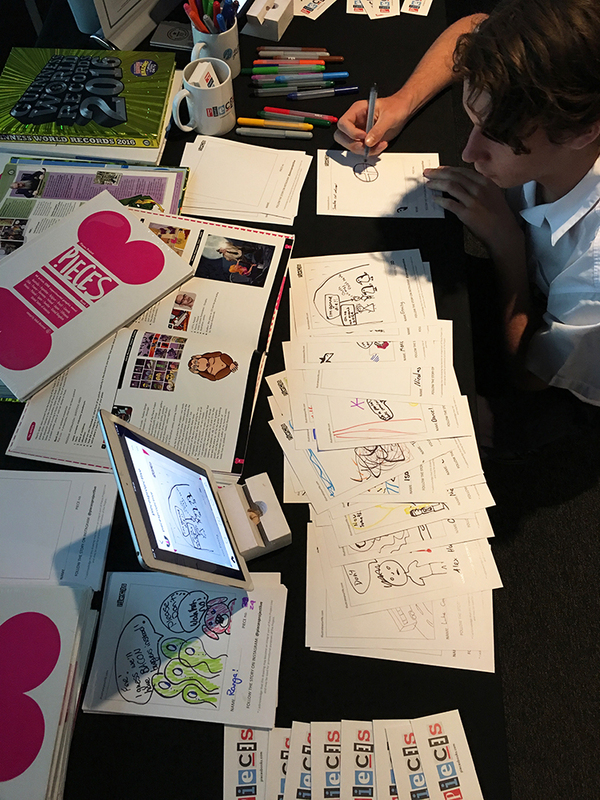 We invite everyone who wants to express his/hers creativity. 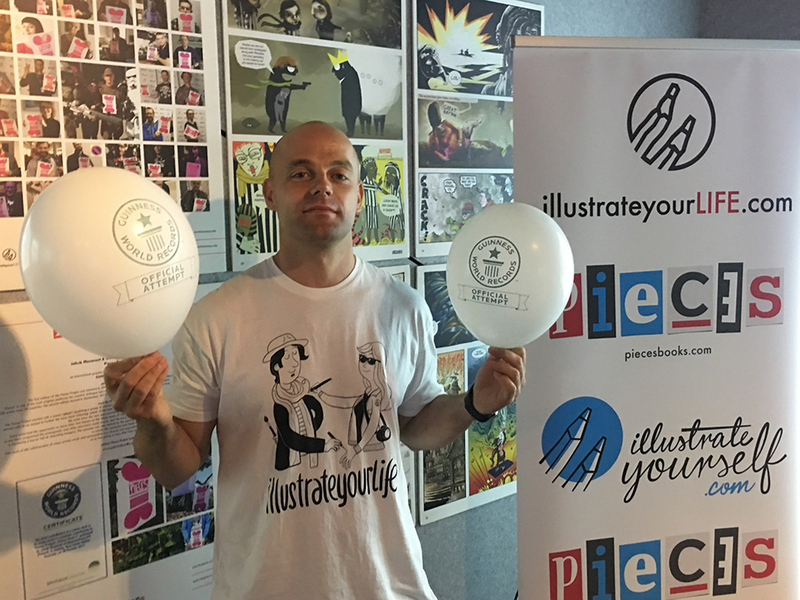 Everyone, who wants to be involved in an artistic dialogue and graphic storytelling. 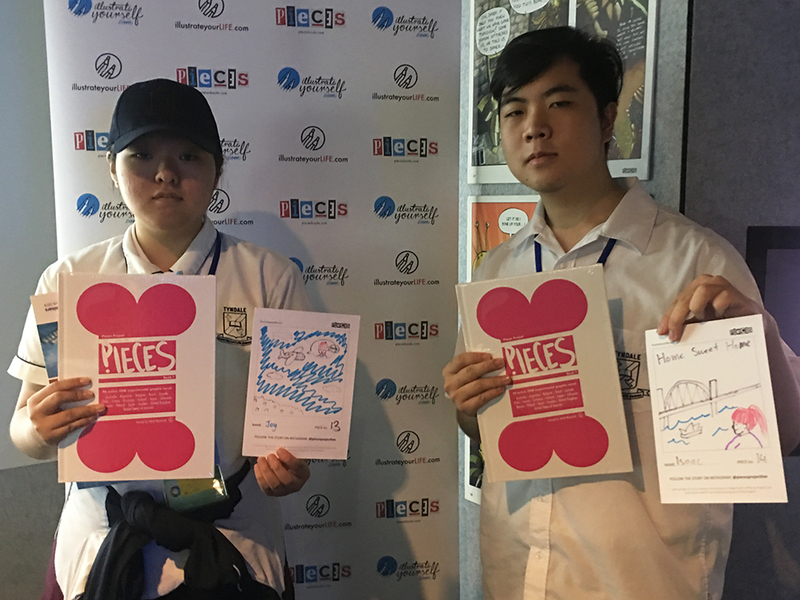 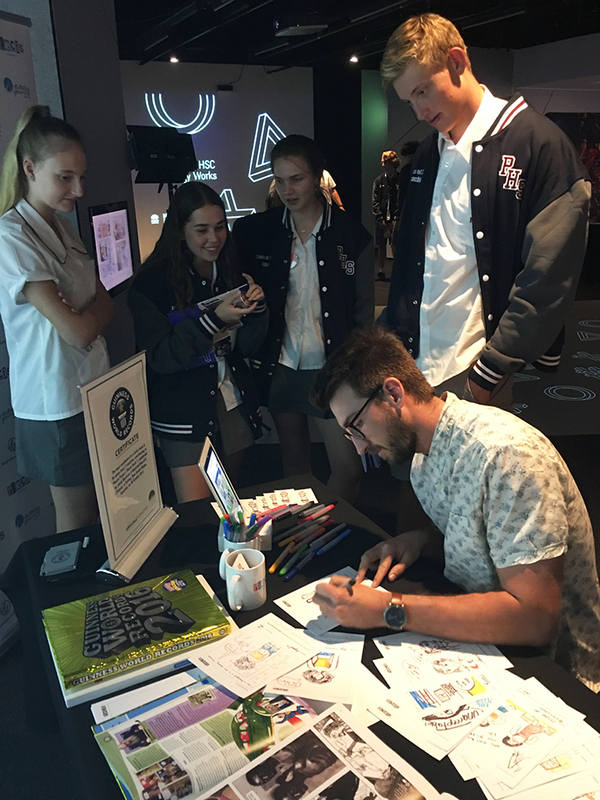 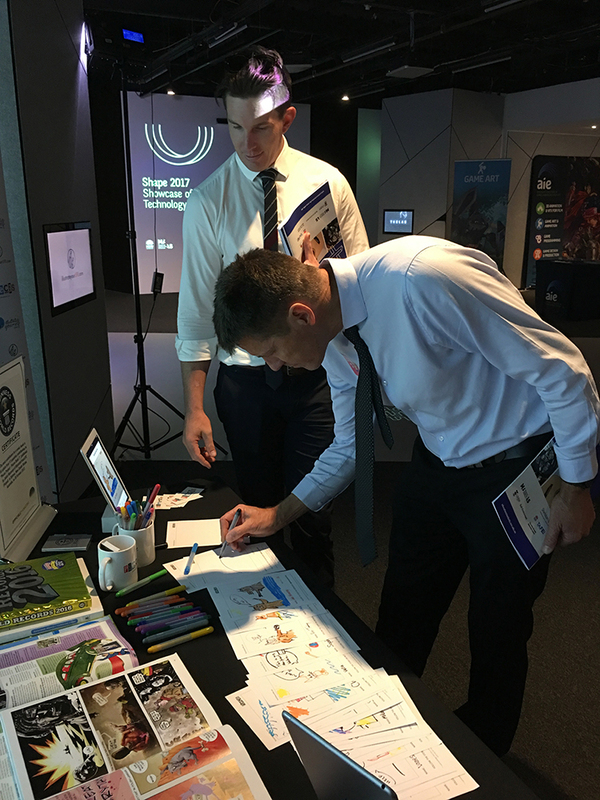 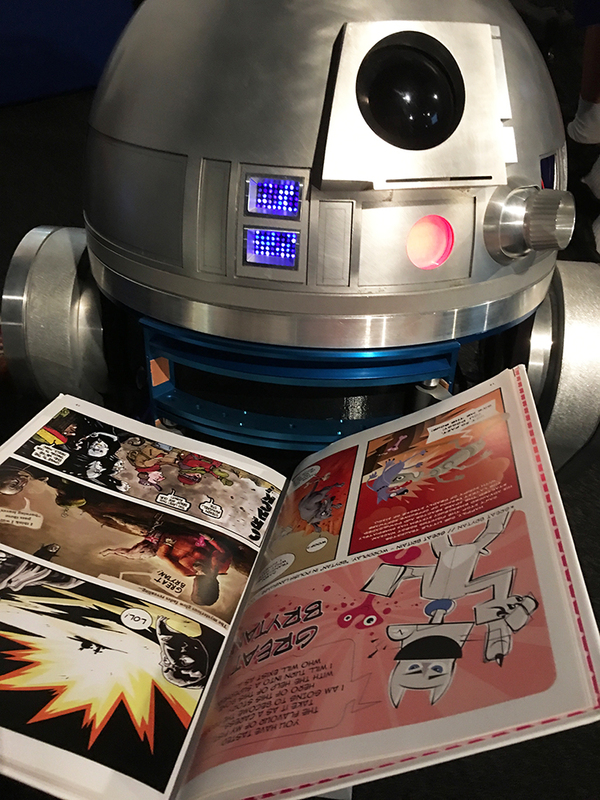 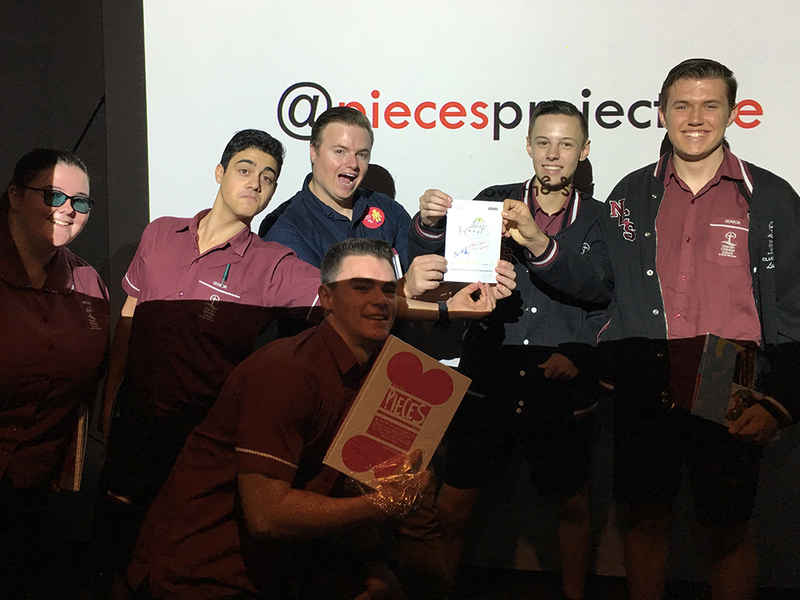 Our latest edition of the Pieces Live took place at the Powerhouse Museum in Sydney, Australia, as a part of SHAPE 2018 mini-expo. 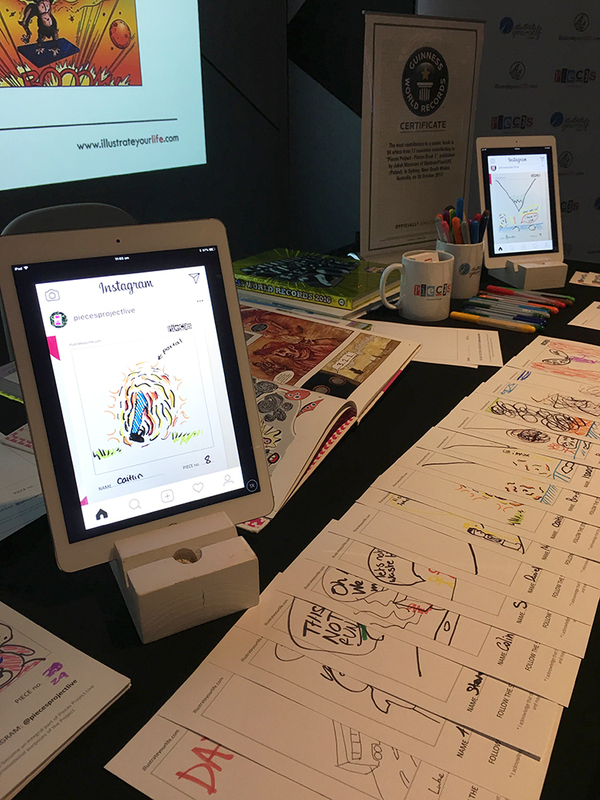 If you are interested in having a Pieces Live workshop organised during your event, please do not hesitate to contact us. 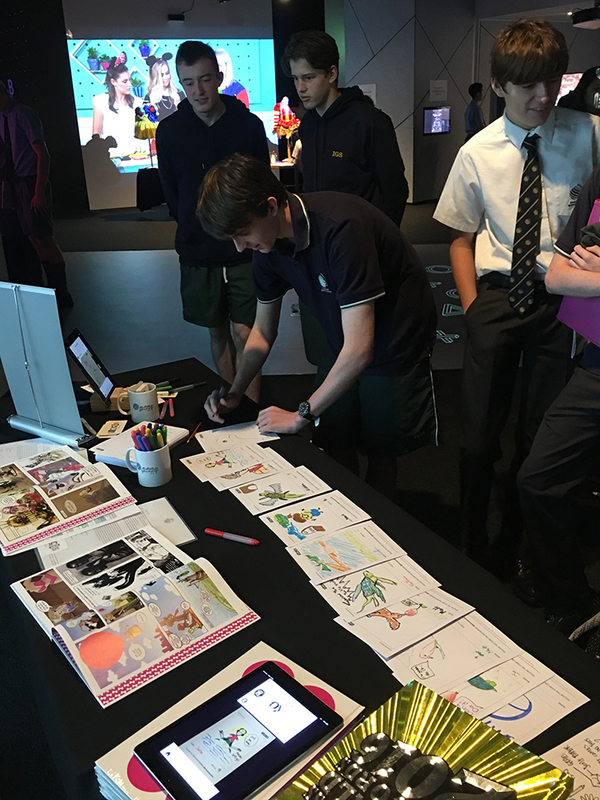 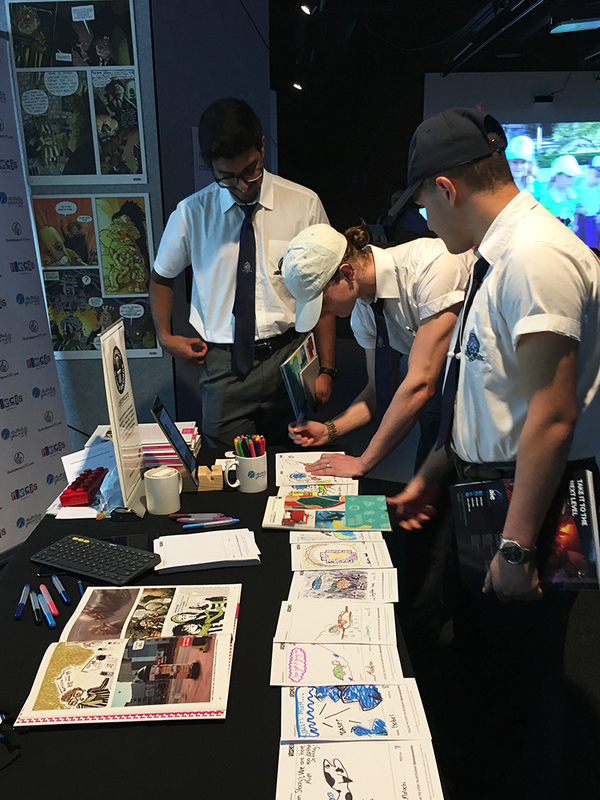 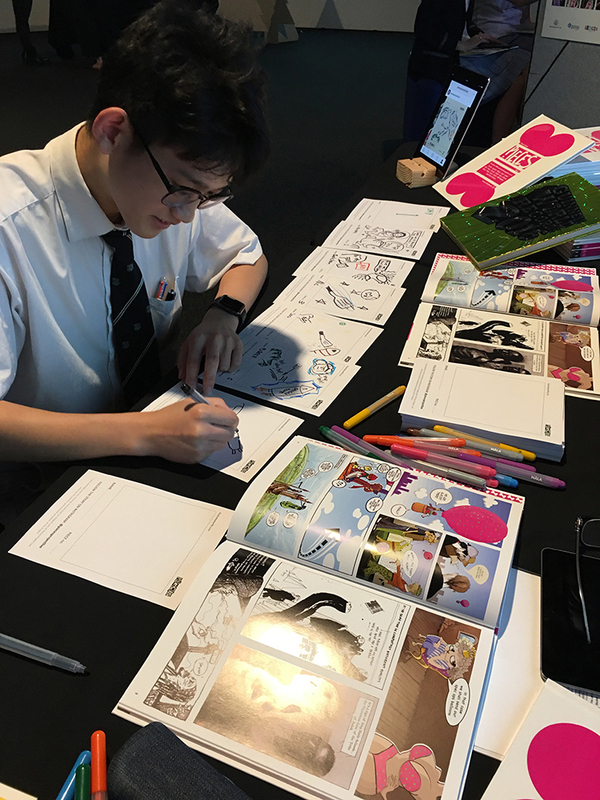 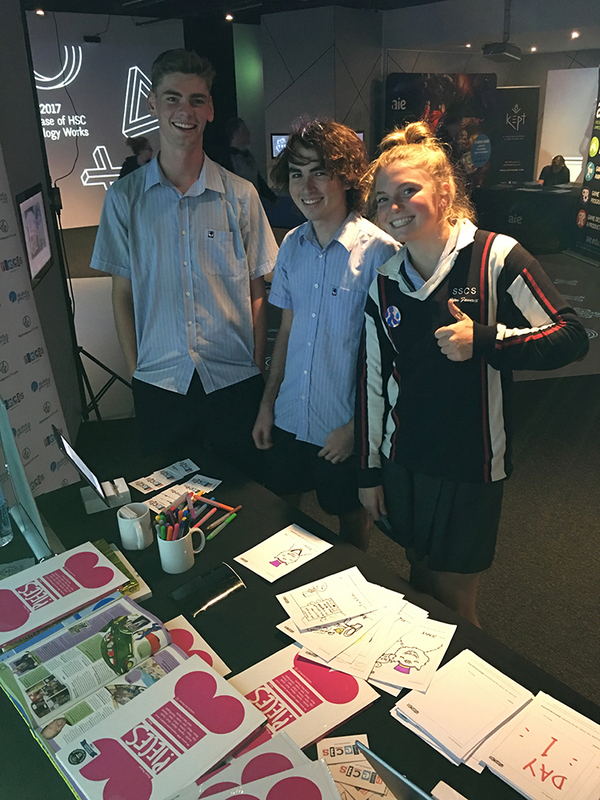 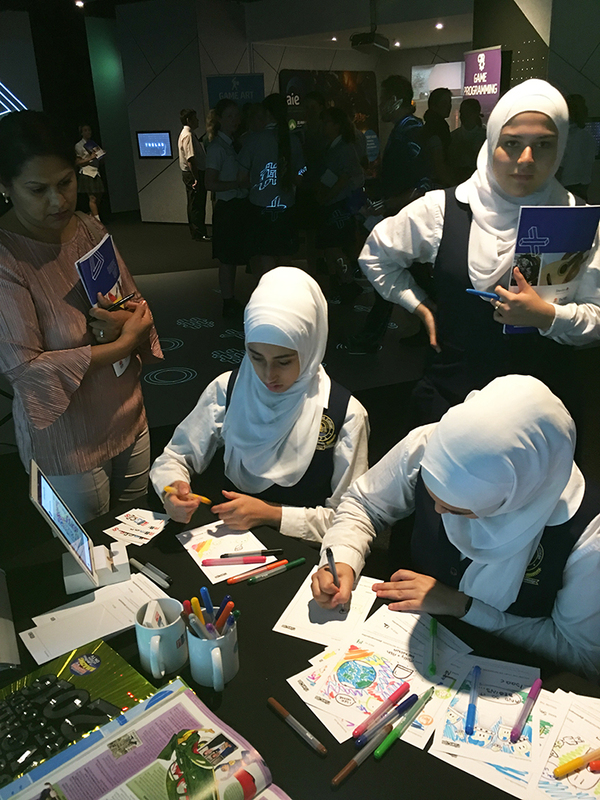 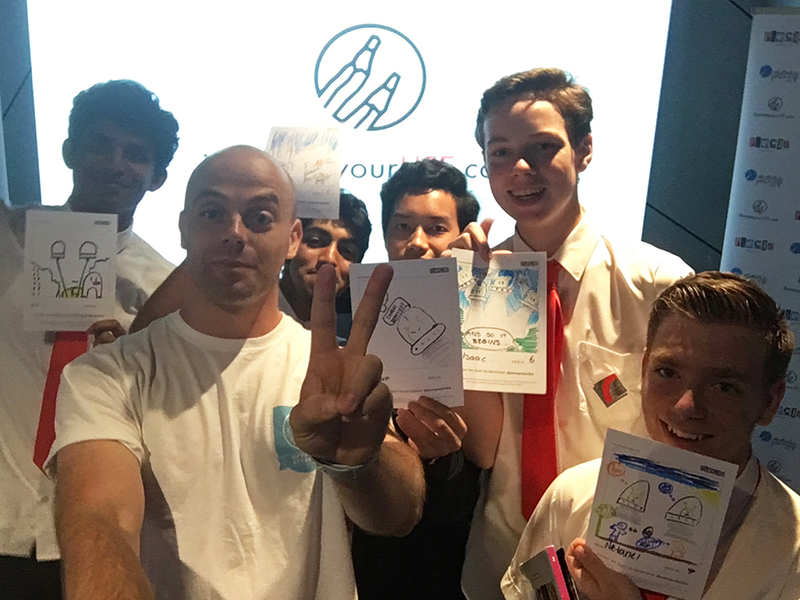 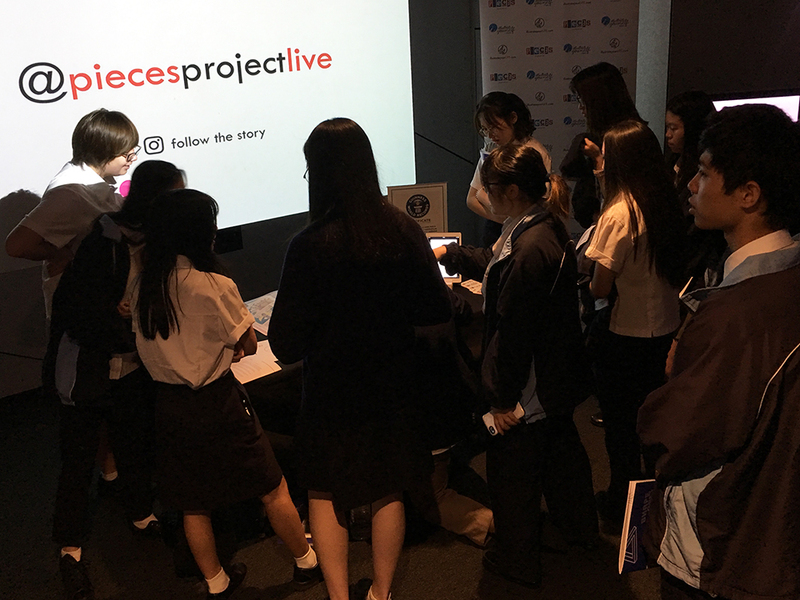 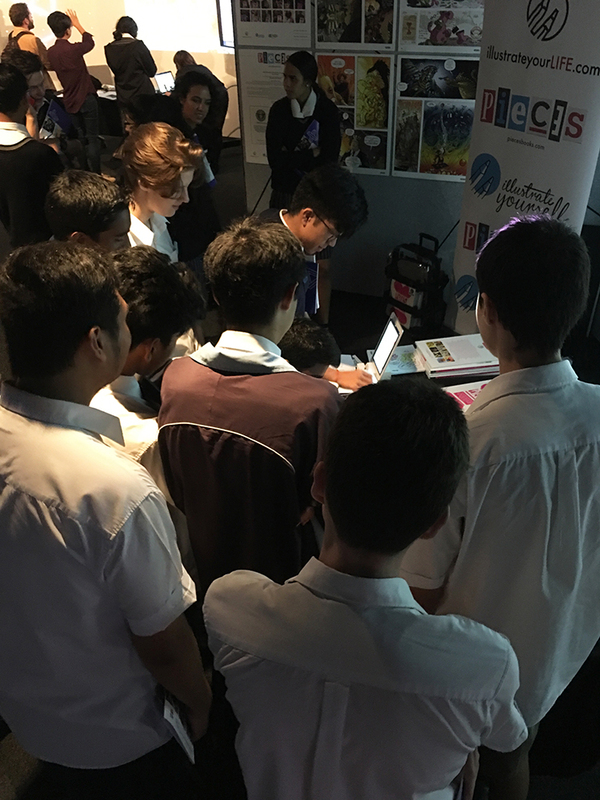 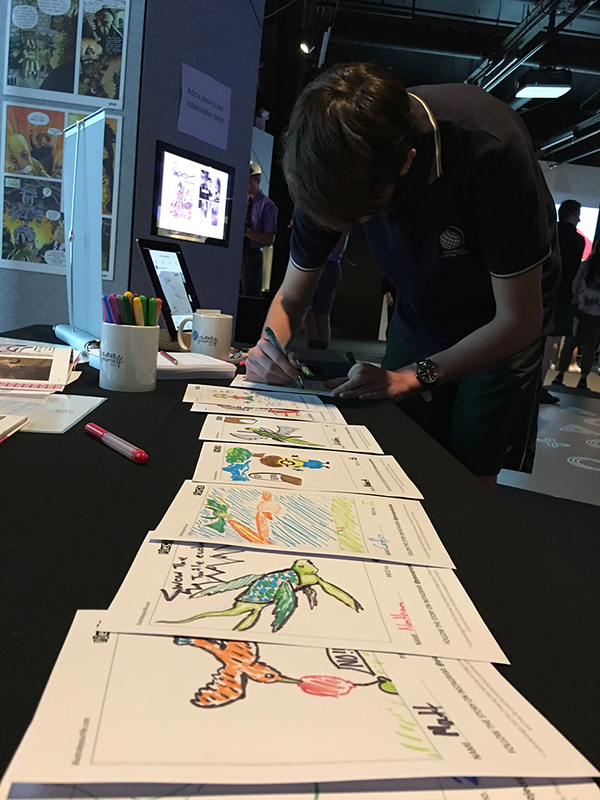 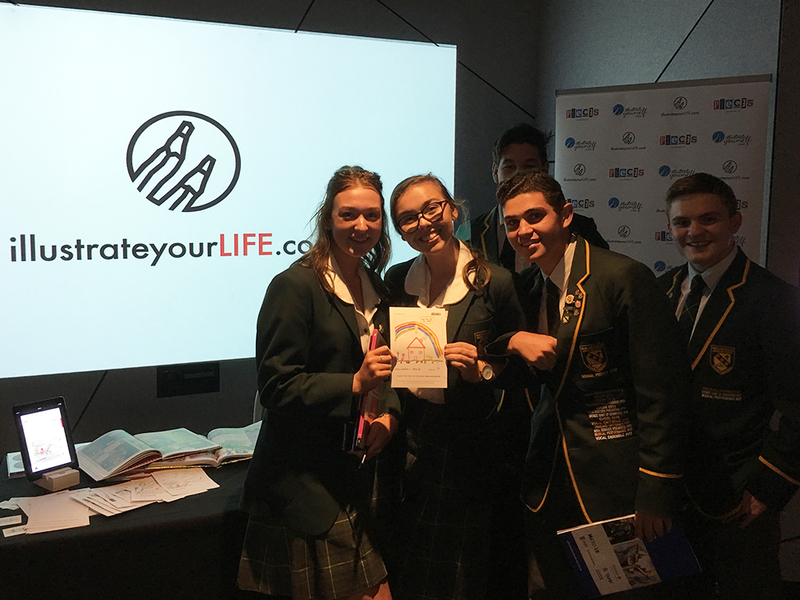 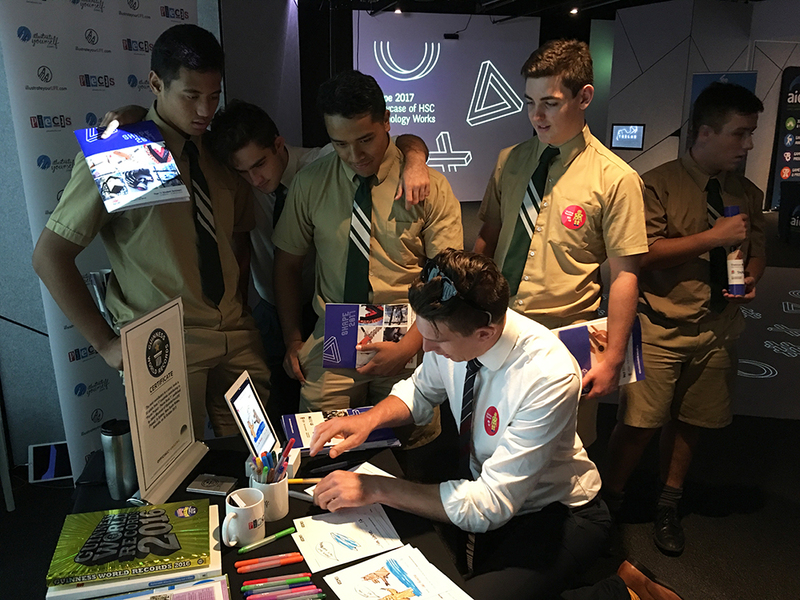 Almost 200 students from New South Wales schools participated in the Pieces Project Live #3 workshop. 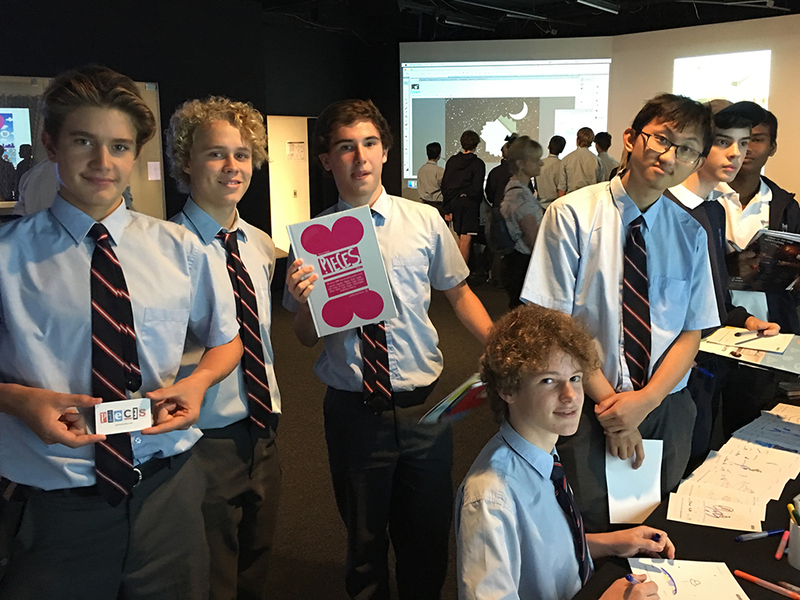 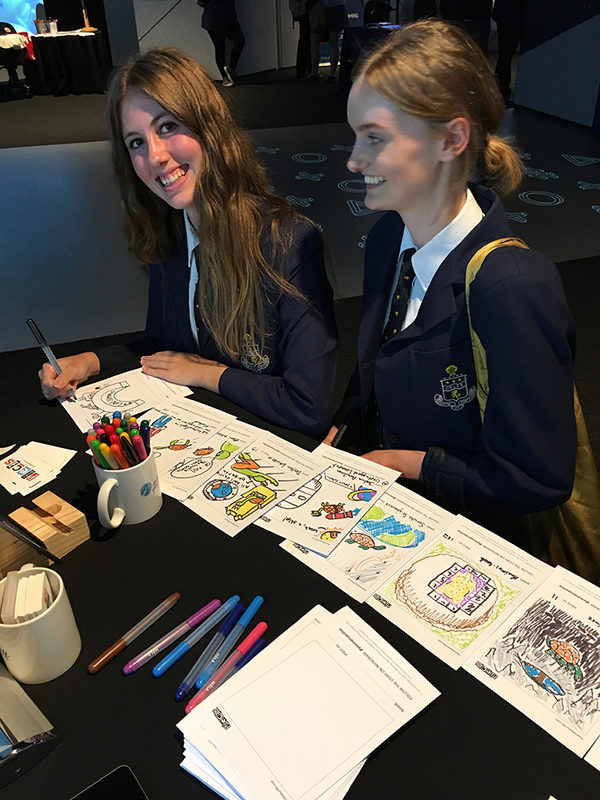 Over 200 students from New South Wales schools participated in the Pieces Project Live workshop. 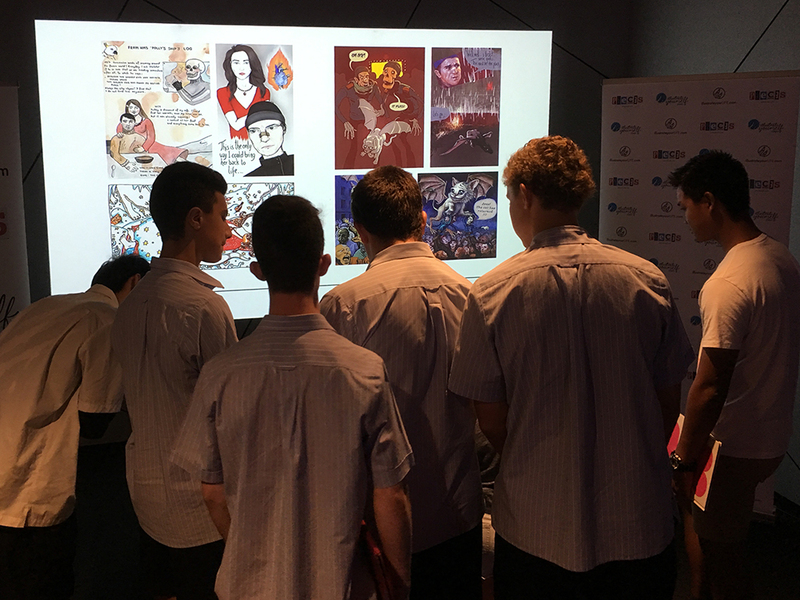 Over 70 students from New South Wales schools participated in the Pieces Live workshop during SHAPE 2016.